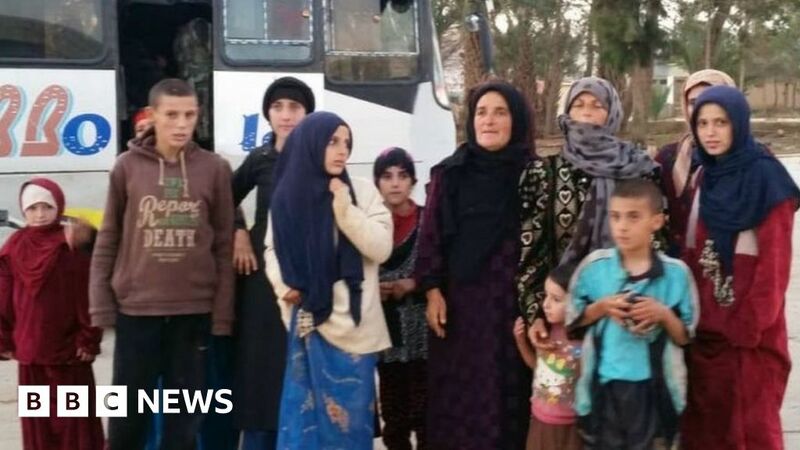 9 of 1919 hostage-held women and children by the so-called Islamic State. They say the prisoners were rescued when troops launched an operation northeast of the desert city of Palmyra. The hostages were confiscated during an IS attack in southern Suweida. More than 200 people were killed. Suweida is a fortress of the religious minority of the Druze and the prisoners were drawn from this community. Thursday's reports in the state media were not independently confirmed. There were originally more than 30 hostages. 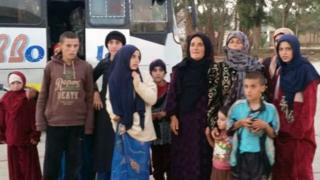 Six were released last month, others fled and at least one was killed by ISIS fighters. The Druze are the third largest religious minority in Syria and are considered heretics by IS jihadists. Last year, IS fighters lost most of the land they once had in Syria and neighboring Iraq. At the height of the group's power, about 10 million people lived in IS-controlled areas, but the US military said early this year that the jihadists had fallen 98% of their former territory. In Syria, the group is still represented in small pockets in the south and east.